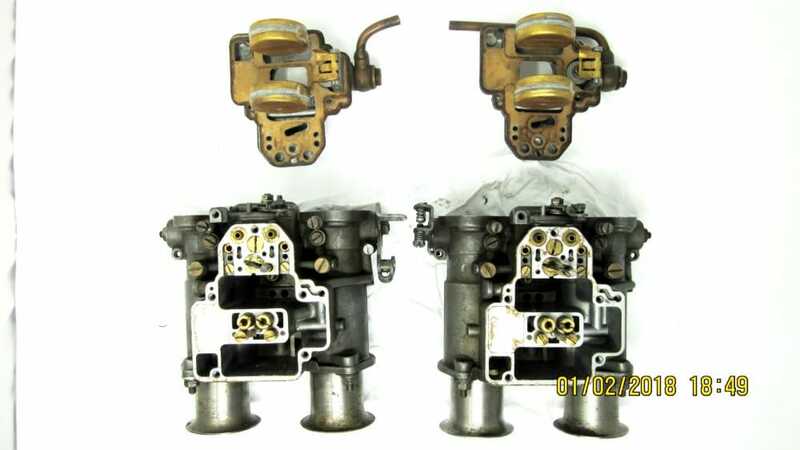 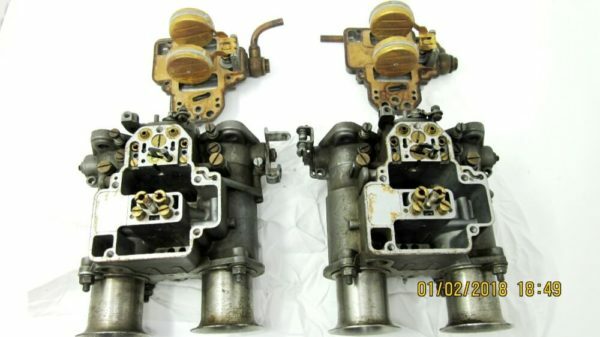 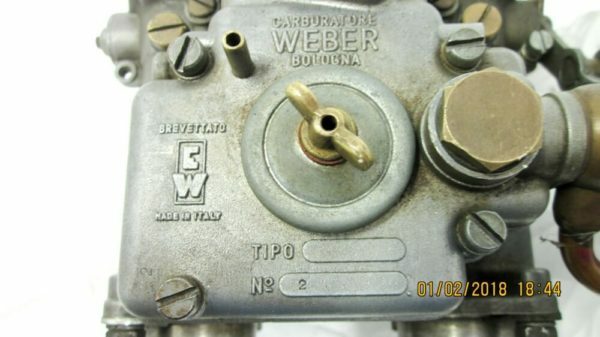 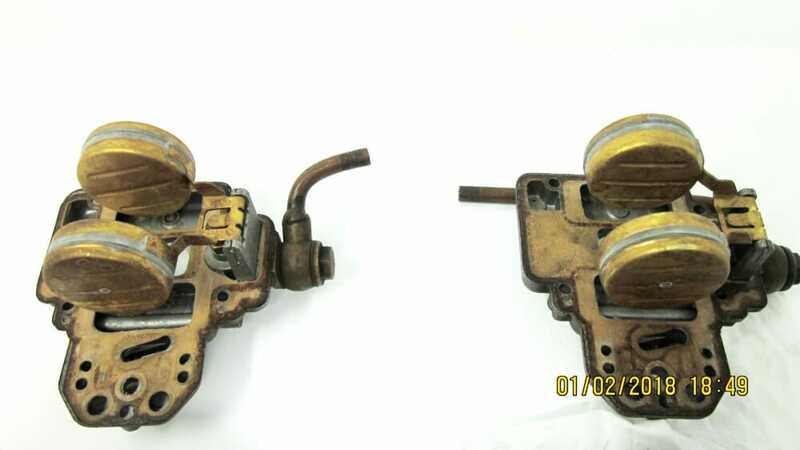 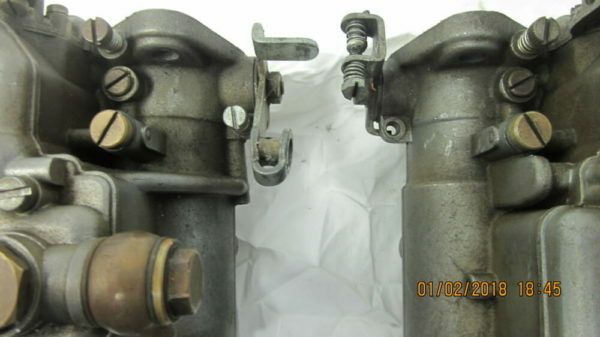 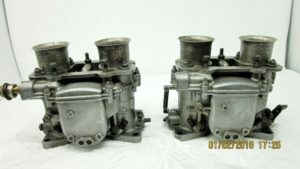 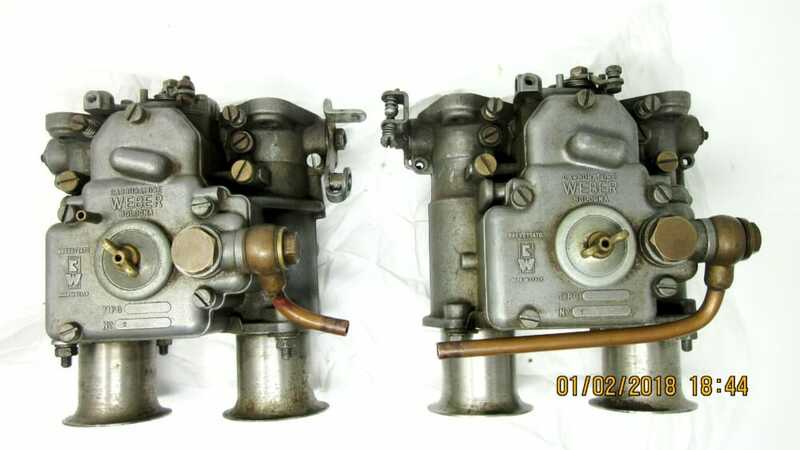 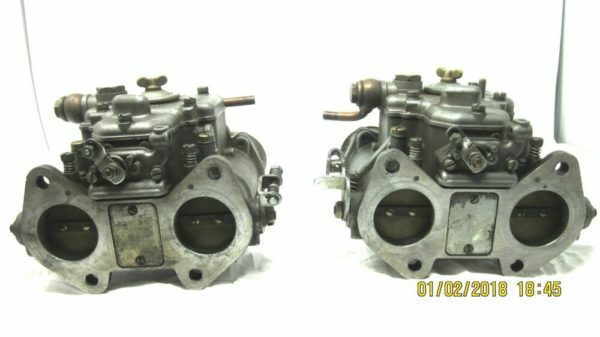 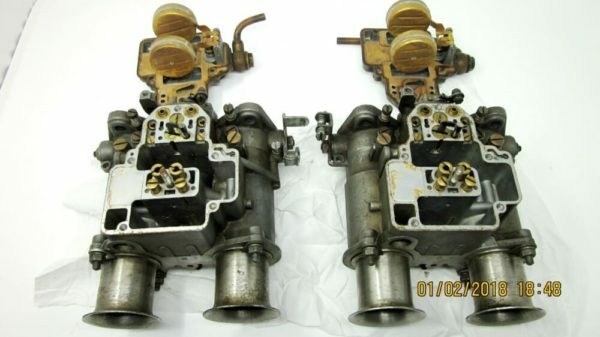 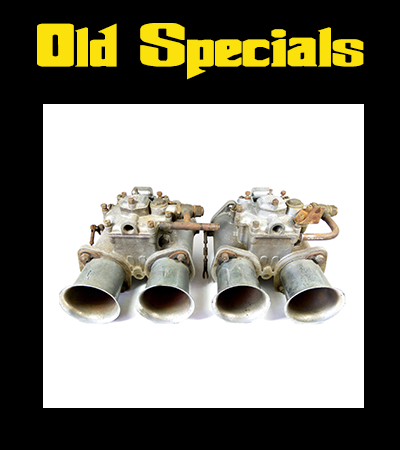 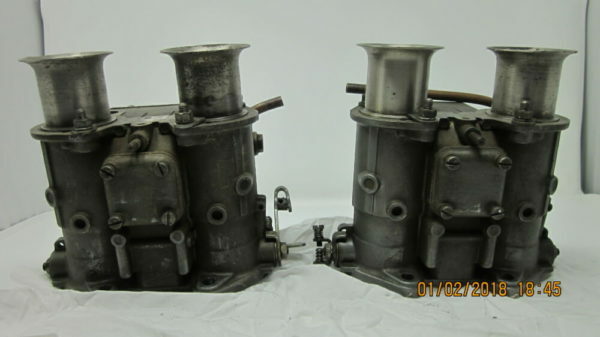 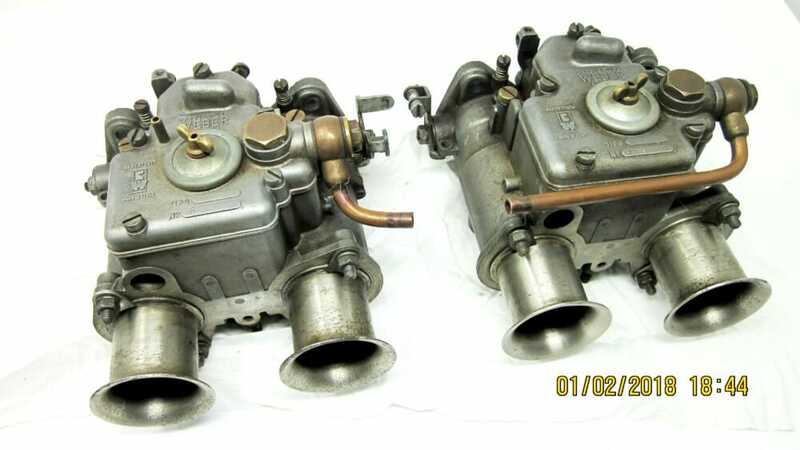 Pair of WEBER 40 DCOE Carburettors. 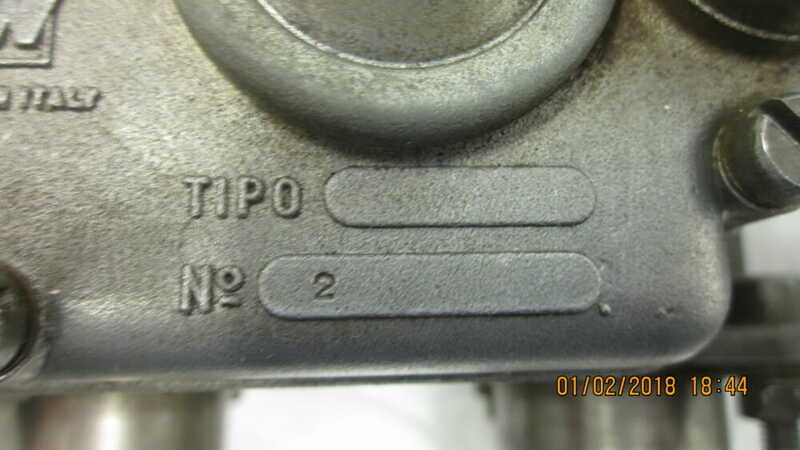 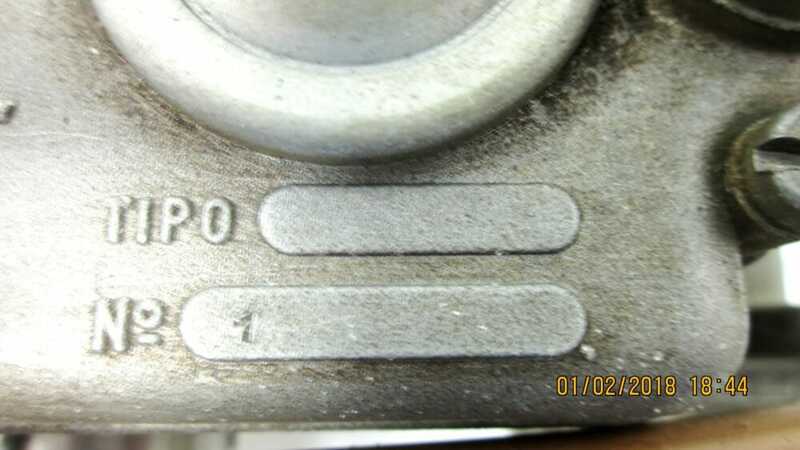 These are only marked with ‘1’ & ‘2’ from the factory. 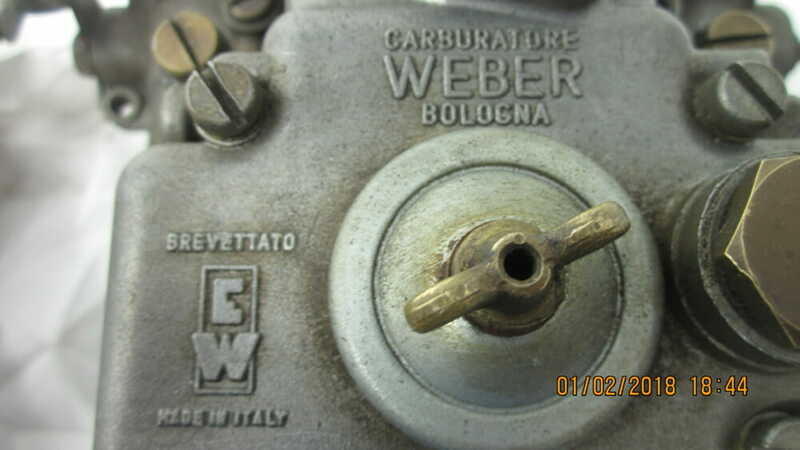 Matching Pair – Made in Italy. 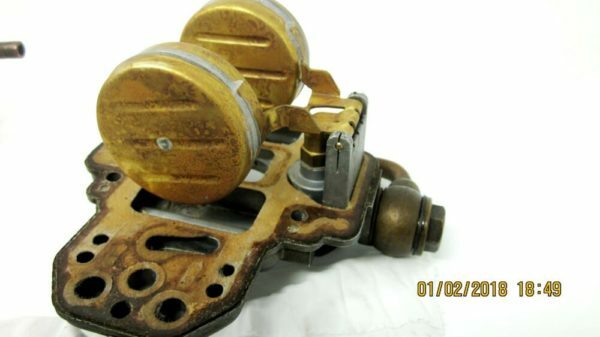 They are early castings, and feature original brass spindles. 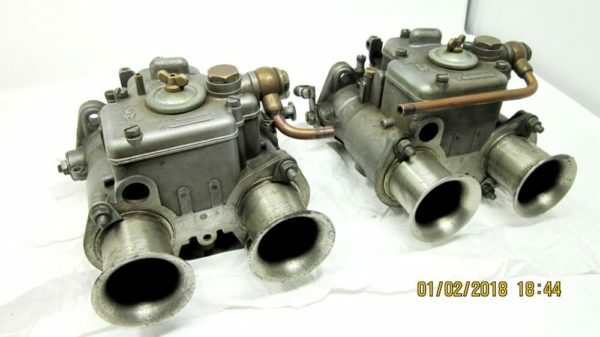 I’m guessing they are early Alfa Romeo Giulietta/Giulia Veloce, or Lotus cortina/Elan. 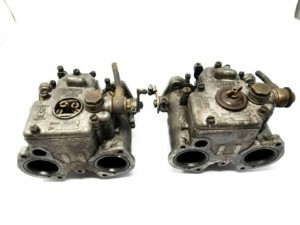 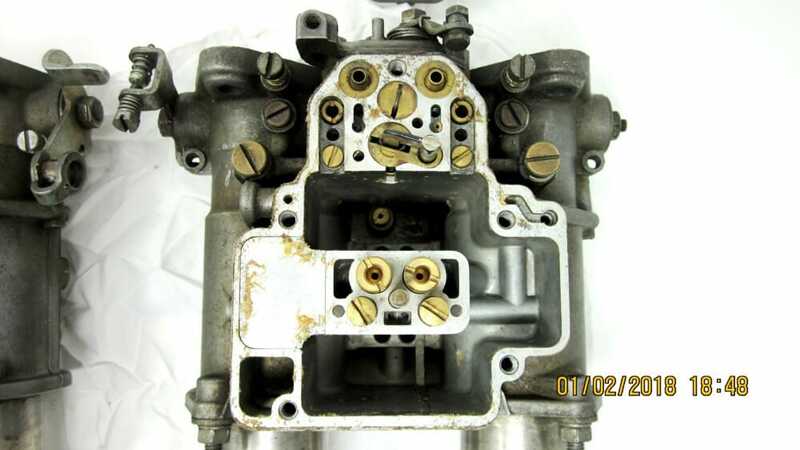 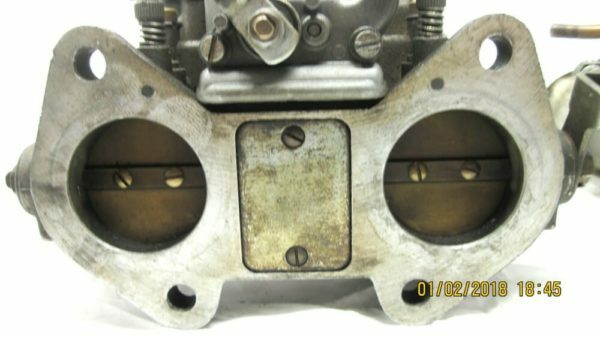 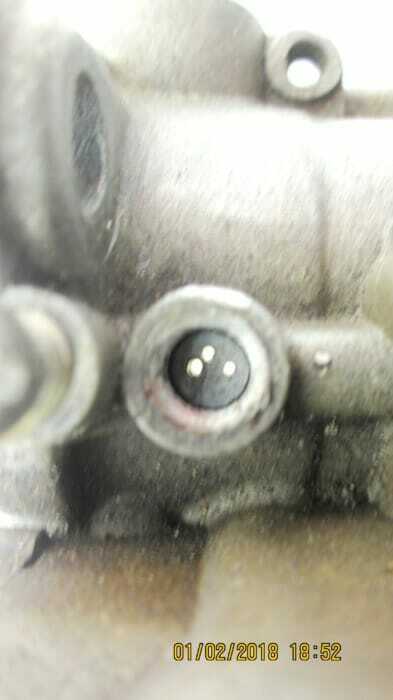 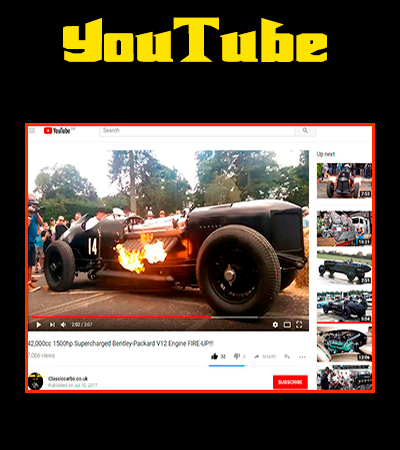 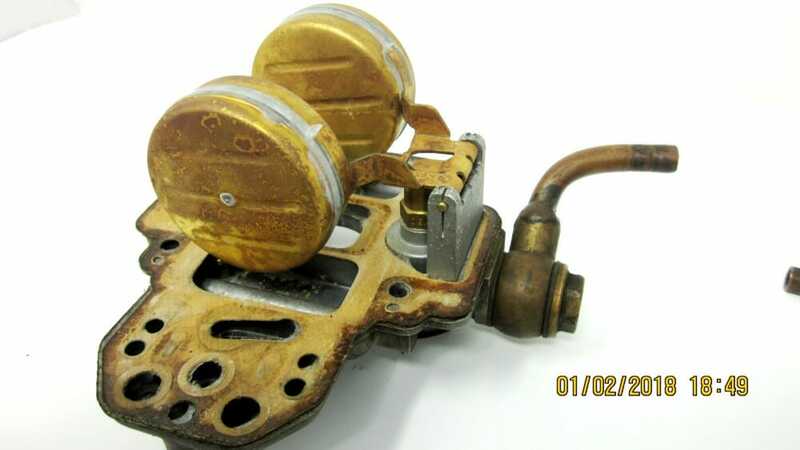 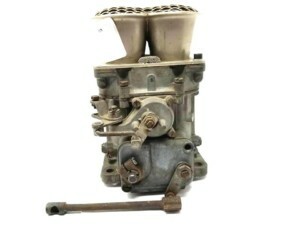 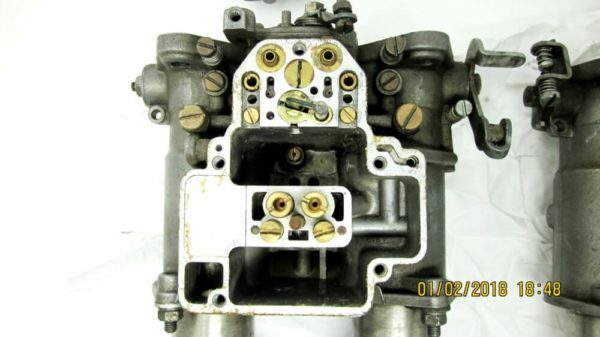 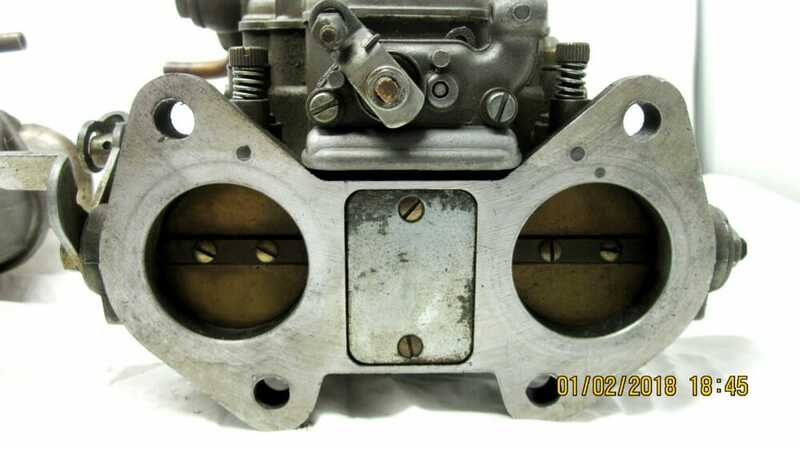 Carburettors feature 3x progression holes per barrel. 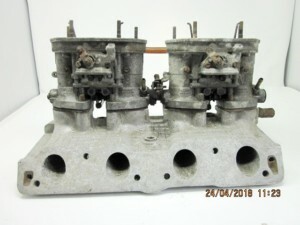 They are complete, in very good working order and 100% original. 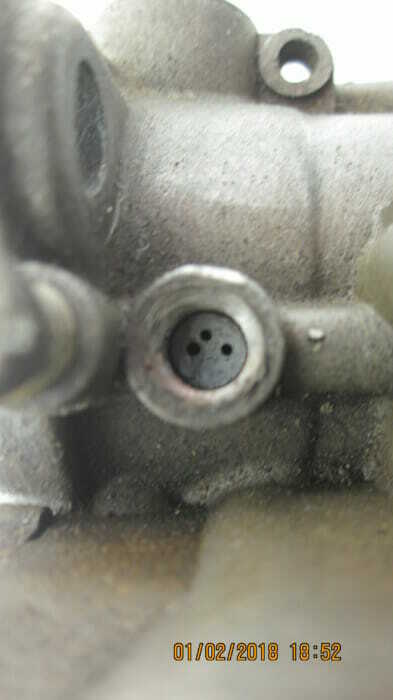 They might need a service before installation. 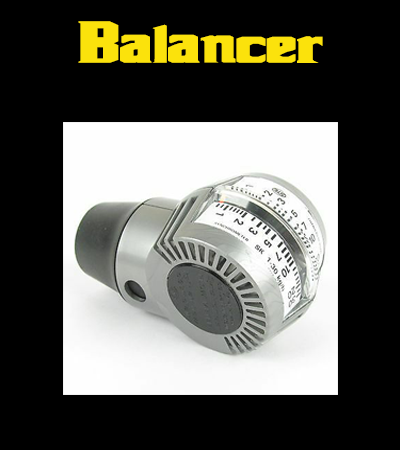 I will ship Worldwide, tracked & insured.